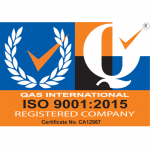 We provide a wide range of firefighting equipment, signage, testing and certification services. 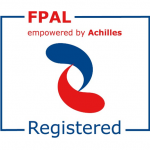 Our experienced and highly competent engineers work rigorously to ensure you meet all necessary regulations – and, vitally, that everything you use is in perfect working order. Keeping you, your employees and customers safe. 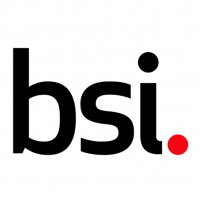 We're British Fire Consortium members and ISO9001 qualified. 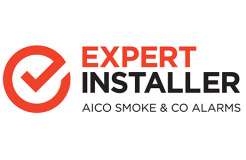 We are members of The British Fire Consortium and an AICO expert installer.